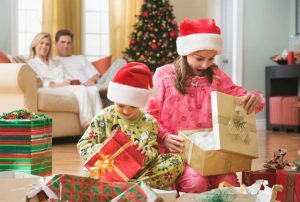 PC gamers have definitely been getting the love with the release of games like Diablo III and Guild Wars 2 – but console gamers, never fear! The Xbox 360 is also looking forward to its fair-share of quality action within the next few months, so check out these Xbox 360 exclusives you should keep your eyes on. 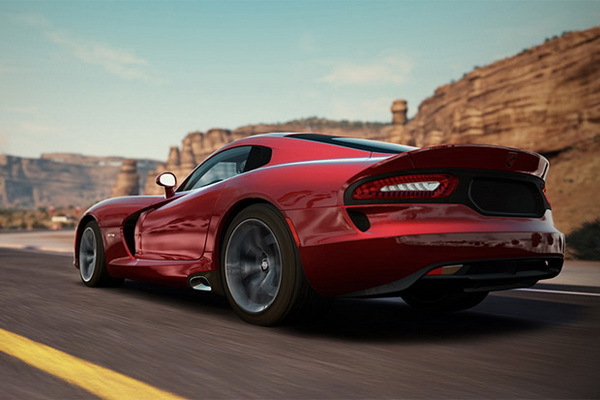 Turn 10 Studios are set to return with a new Forza this year, marking a new look and feel for the franchise. The famed franchise has gone from the hands of Bungie, and into those of 343 Industries’, who also handled the Halo Anniversary release. In doing so, gamers have been anxious to see where to series has gone, and what it looks like. Well, it’s looking pretty darn good, as the visuals and gameplay have been beefed-up dramatically since the last instalment, Halo: Reach. Halo 4 will be set in the aftermath of Halo 3, where Master Chief returns to confront his own destiny and face an ancient evil that threatens the fate of the entire universe. 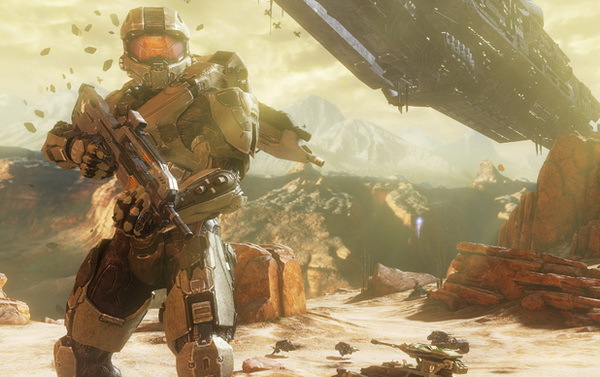 Halo 4 marks the start of a new trilogy that begins with its release in 2012. 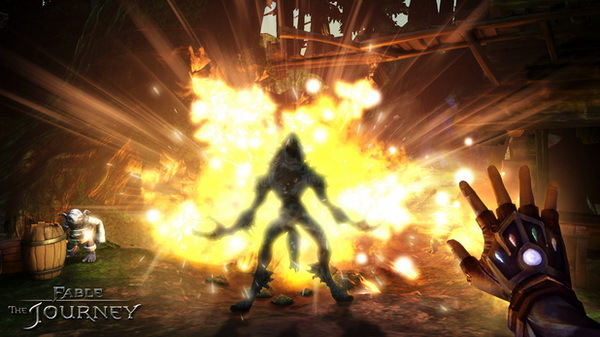 Fable: The Journey will mark the fifth game in the Fable series, and is being built specially for Kinect. Running on the Unreal Engine 3, The Journey is set 50 years after the events of Fable III, and takes the form of a first-person action/adventure. 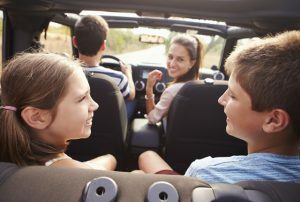 Players can cast spells, use melee combat and engage in mini-games, all using hand gestures. 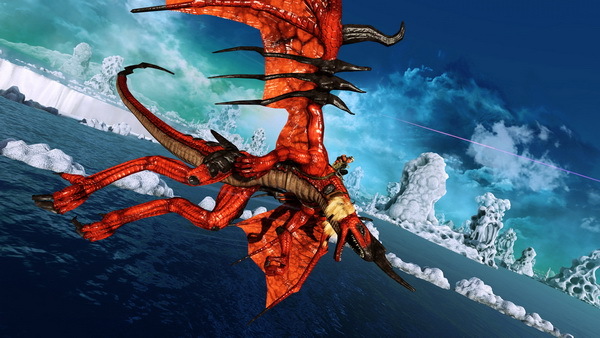 Crimson Dragon is an upcoming on-rails shooter destined for Xbox Live Arcade. 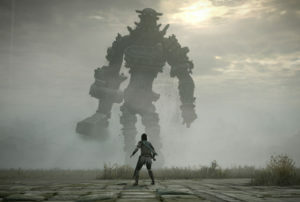 The game is a spiritual successor to the Panzer Dragoon series, but incorporates Kinect into its fan-favourite gameplay. As players fly dragons in battle scenarios, they can fire and control missiles with the use of their hands. With three-player online co-op thrown into the mix, Crimson Dragon should give gamers looking for dragons, missiles, and flailing limbs the fix they need. Happy Wars may not be immediately recognisable, but that’s because it’s new, innovative and unique, being Xbox Live’s first free-to-play game. 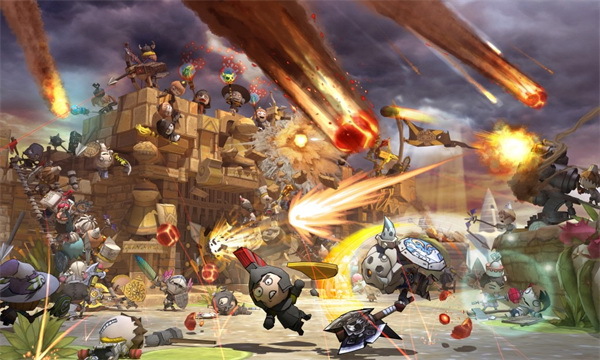 Happy Wars is a 15 vs. 15 online brawler that combines tactics, customisation and colourful visuals to result in something different, as opposed to military FPS which dominate the online space. 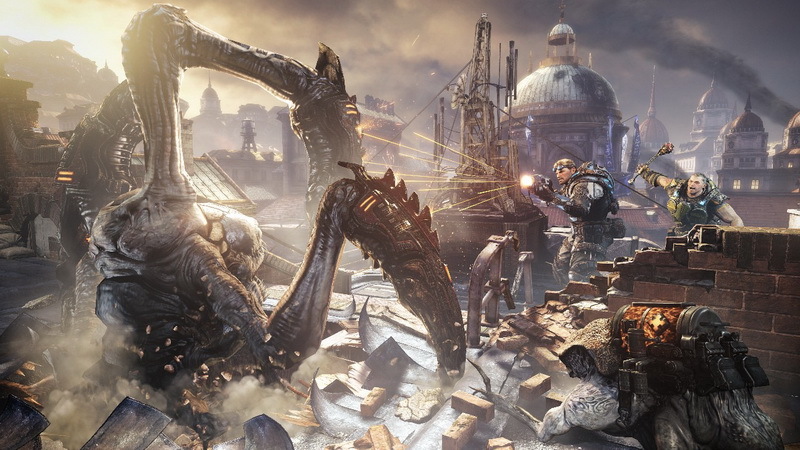 Gears of War: Judgment’s prequel setting will chronicle the events of E-Day breaking out, when the Locust first attacked Sera. While the game will revolve around the Alpha Squad disobeying orders and the impending trial, don’t expect to spend much time in the courtroom, as the new game is described as a non-stop action romp. 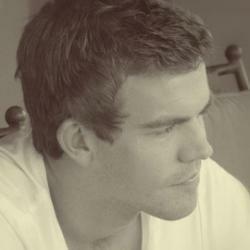 Damon Baird and Augustus Cole are the protagonists in Judgment. The game will play out through flashbacks, leading us to assume we’ll get insight into the desertion and war-crimes supposedly committed by Alpha Squad, and why the group may have neglected their duty. The backdrop will then be the testimony that the Squad has to give in their defense. People Can Fly are promising to deliver a true Gears experience, with an intense campaign and beefed-up multiplayer component. 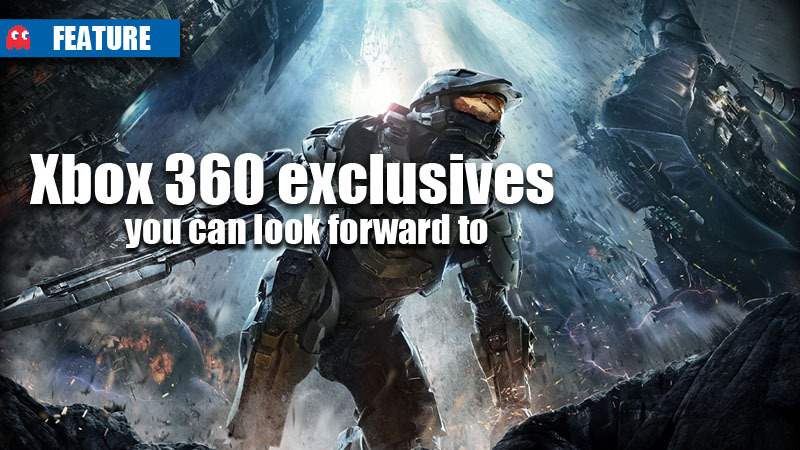 Which Xbox 360 exclusive are you most looking forward to? Let us know in the comments below and on the MyGaming forum.